Some familiar names topped the board during the TCM Best of Racing Awards for Tracks, Series and Events in 2018. That is, with the exception of one facility who took home their first two TCM Awards. Oyster Bed Speedway took home two of the seven TCM Best of 2018 Awards designated to honor the facilities and sanctioning bodies that produce stock car racing in Atlantic Canada. The awards are fan voted and while the track and series awards saw repeat winners in 2018, the high banked Island track captured wins in the TCM Fan Favorite Short Track Food and the new TCM Fan Favorite Short Track Event in the non-major category. Riverside International Speedway took top honors once again in the TCM Fan Favorite Special Events track while also pocketing the win in the inaugural TCM Fan Favorite Short Track Event in the major category. This is the fifth straight win for the James River, Nova Scotia oval in the TCM Fan Favorite Special Events track. The IWK 250 had nearly double the votes of the second place event, the Mike Stevens Memorial at Petty International Raceway and more than doubled the total of Speedway Miramichi in the Fan Favorite Special Events Short Track voting. Joining Riverside International Speedway as undefeated in their category are Petty International Speedway and the Parts for Trucks Pro Stock Tour. Petty International Raceway scored the win in the TCM Fan Favorite Monthly Events Short Track (for tracks running more than six race weekends a year) while the Parts for Trucks Pro Stock Tour cruised to the win in the TCM Fan Favorite Touring Series. 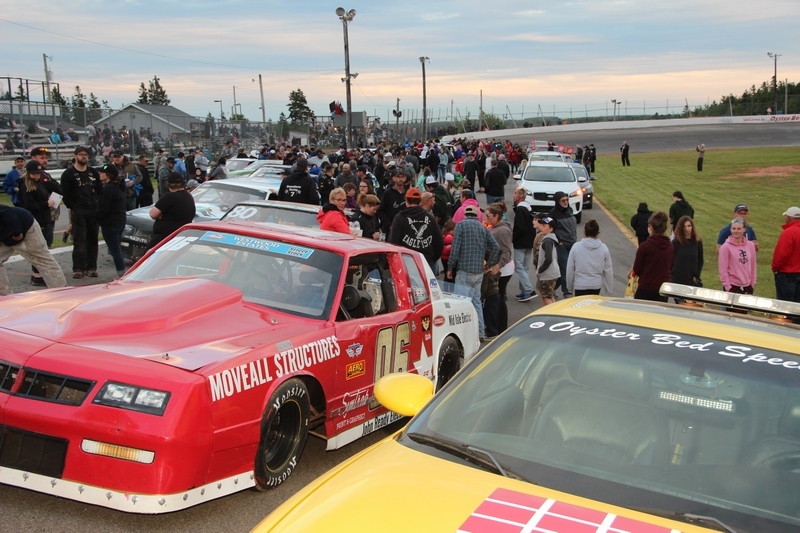 Fans of Scotia Speedworld halted a hat trick by Oyster Bed Speedway in the TCM Fan Favorite Weekly Short Track voting. Scotia Speedworld edged Oyster Bed Speedway by a mere five votes on the first ballot for the victory. It is Scotia Speedworld’s second straight year winning the award and third time in the five year history of the award. Both of Oyster Bed Speedway’s wins came on the second ballot of the TCM Best of 2018 Awards. The track’s handheld delights, Popcorn Chicken, topped three time champion Speedway 660 Speedway Fries by 41 votes for their first TCM Awards Banner. The second Island victory came in the inaugural TCM Fan Favorite Short Track Events category for non-major events. Fans voted the $1,500-to-win Discover KIA Maritime Street Stock Showdown as their favorite grassroots racing event of the year by just 22 votes over the Season Finale at Avondale, Newfoundland’s Eastbound Park and the River Glade International at Petty International Raceway. The #TCMBestof2018 Racing Awards results will be announced throughout December as a part of the TCM Year in Review. **Scotia Speedworld is now a three time winner of this award (2018, 2017, 2015), overtaking Speedway 660 (2014, 2016) for the most wins in this category. **Petty International Raceway is a five time winner of this award, taking the title every year since its inception in 2014. **Riverside International Speedway is a five time winner of this award, taking the title every year since its inception in 2014. 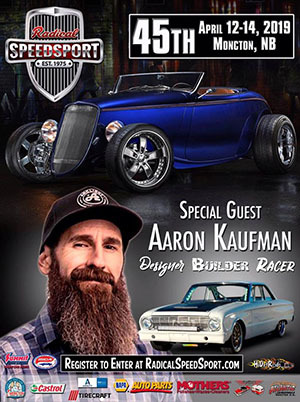 **The Parts for Trucks Pro Stock Tour is a five time winner of this award, taking the title every year since its inception in 2014. **This is the inaugural year for this award. **This is the first win for Oyster Bed Speedway’s Popcorn Chicken in this award. Eastbound Park’s Onion Rings from Kozy Kitchen won the award in 2017 but did not return to the ballot after a concession change in 2018. Speedway 660’s Speedway Fries won the award in the first three years of the award (2014 to 2016).